Testomenix Review (2018) Should You Buy It Or Skip It? Testomenix Review – Does It Really Work? Any man who wants to look good, live a healthy life, and build muscle should be looking to increase their testosterone levels. Whether that’s through steroids or the safer testosterone boosters. Over the last decade the natural testosterone supplement market has exploded. This is been good news for “natural” bodybuilders as the quality of product has increased massively, but there has also been a huge increase in sub-par testosterone supplements. In this article we will be taking a look at a testosterone boosting supplement called Testomenix. We will look at the company behind it, the ingredients list, the benefits it mentions. We’ll also take a look at some customer reviews. All of this is to give you a completely unbiased review of this supplement so that you know whether to part with your hard-earned cash or not! The Quick Review: Testomenix has received some good reviews on Amazon but there are also quite a few who’ve used it and not seen any results at all. 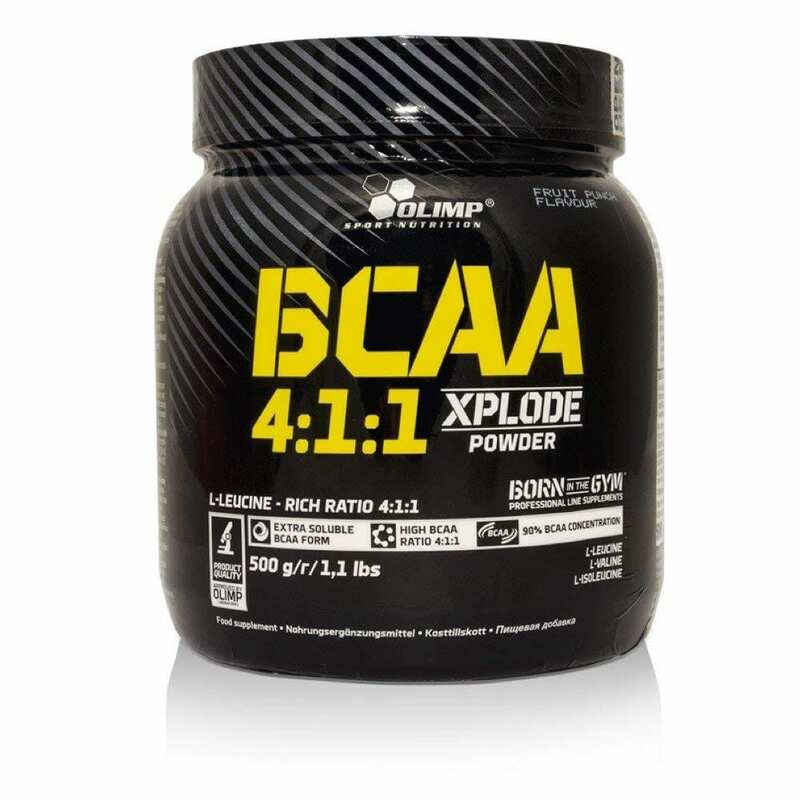 This product may be worth a try and you may gain some benefits from using it but don’t be surprised if you get to the end of the bottle to see no changes in your physique or the way you feel. After researching the ingredients there doesn’t appear to be anything special in there. Because of this we can’t recommend Testomenix as a good way to increase testosterone levels. Verdict = Skip this one because there are better testosterone boosters out there. Testomenix appears to be a one-product company based in Orlando, Florida. As far as we can see there is no website for Testomenix and the company does not have a social media presence or any partnerships with bodybuilders. You may see this as a red flag, but actually in the supplement industry this is fairly common. Testomenix does have a facebook page (with 17 likes) and they seem to have had a lot of unhappy customers but more on that later. The complaints are NOT about the product itself, but on a free-trial that Testomenix appear to have been running which may not have been as free as they claimed. Luckily, Amazon stock Testomenix products and whatever you think about Amazon, they are a company that you can trust. One frustrating thing about Testomenix is that instead of giving you individual serving sizes of each ingredient they put a bunch of ingredients into something called the FlowViv Max-Test Blend. Without a breakdown of the amount of each ingredient being used it is incredibly difficult to ascertain whether the ingredients are effective or not. This is a common practice in the supplement industry, but it is rarely a good sign! At least we do know what ingredients are there, even if we don’t know how much of each ingredient is there. Horny Goat Weed: This ingredient straight up sounds like a scam ingredient! But actually, Horny Goat Weed is a pretty decent herb that has been used in Chinese medicine for centuries. It is mostly used for its aphrodisiac properties, but there is some evidence that it can increase testosterone. Though the study in question was performed on castrated rats . We’re not sure how applicable that would be to uncastrated bodybuilders! Tongkat Ali Extract: Also known as Eurycoma Longifolia Jack, Tongkat Ali is a very common testosterone booster ingredient. It can reduce cortisol (which protects testosterone production), increase libido (not that useful for bodybuilding but a nice added extra), and may increase testosterone in men with very low t-levels . Saw Palmetto Extract: While Saw Palmetto does not appear to have much of an influence on testosterone production it can block the enzyme that turns testosterone into DHT . DHT has both benefits and negatives, but too much DHT can lead to certain issues such as hair loss. Orchic Substance: It is often used by supplement companies as a testosterone booster but there is no evidence that it actually has any effect on increasing testosterone production. Wild Yam Extract: Supplements that contain Wild Yam often talk about it as a natural version of DHEA (a steroid hormone that is a precursor to testosterone). The claim is that Wild Yam can help increase testosterone in the same way that androgenic steroids can, but legally. Sadly, Wild Yam Extract does NOT convert into DHEA when consumed … so this is basically a waste of time. Sarsaparilla: Another ingredient that is often claimed to boost testosterone which has been scientifically proven not to do so . Nettle Extract: You know the drill by now. Supplement companies claim that it increases testosterone, scientists disagree . Boron: A mineral that … wait for it … may actually increase testosterone production. A 2011 study by Naghii et al found that 10mg of Boron taken daily for 6 days reduced estrogen and increased free testosterone in men . Review of Ingredients: Without knowing the exact amounts of each ingredient it is difficult to say whether they are effective or not. For example, Boron could be a useful ingredient if Testomenix contains 10mg in each serving. But what if there is only 1mg per serving? Same issue with Horny Goat Weed, Tongkat Ali, and Saw Palmetto. What we do know is that Orchic substance, Wild Yam extract, Sarsaparilla, and Nettle extract are pointless ingredients that have been proven NOT to increase testosterone. Testomenix may be effective, but with so many dead ingredients and a lack of transparency on the label it could well be a dud. The Facebook page for Testomenix is awash with 1-star reviews. Each person complaining about how they signed up for a free trial of Testomenix but were billed monthly without their permission. This is an unforgivable thing to do and is everything that is wrong with the supplement industry today. However, this free-trial offer does not seem to exist anymore and the product is now available from reputable retailer Amazon. Out of 247 reviews Testomenix is averaging 4.5-stars. Most of the reviews mention an increased energy, better results in the gym, and a surprisingly large number of reviewers felt comfortable mentioning the improved erections they experienced. Then you’ve got the 1-star reviews saying that they noticed no difference in results and that the product was a scam. The problem with both types of review is that they can be easily influenced by confirmation bias. 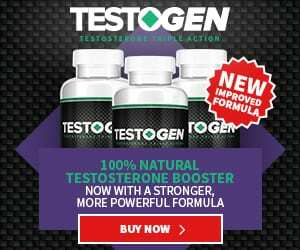 Unless you are getting your testosterone levels checked by a health professional then there is no way of knowing whether a testosterone booster is working or not. Increased energy could be the placebo effect at work. Not seeing any results could be the result of expecting too much, or not waiting long enough. The inclusion of Tongkat Ali, Saw Palmetto, Boron, and Horny Goat Weed make it possible that Testomenix is a good testosterone booster. Lead us to believe that Testomenix is a poor testosterone booster. There are better, more honest, and more effective testosterone boosters out there.